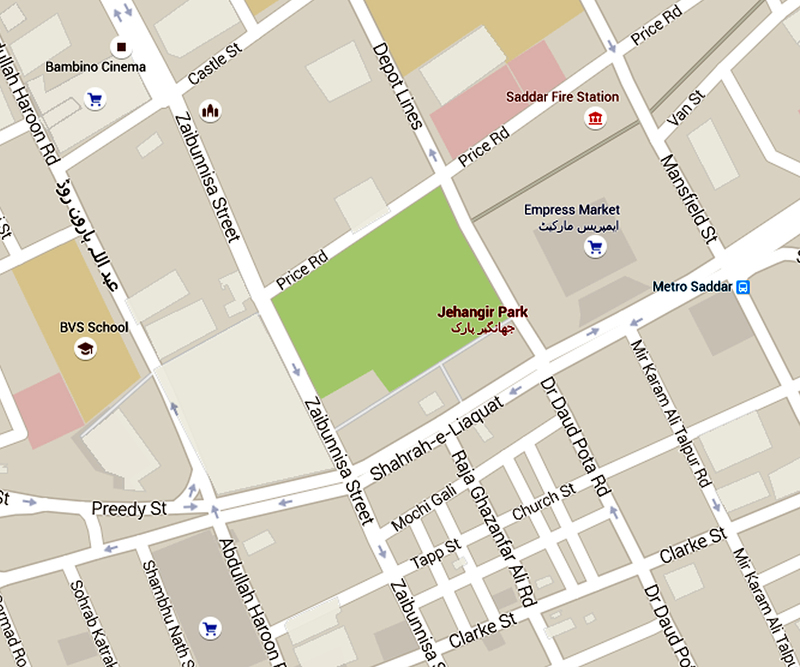 Jehangir Park lies in the heart of Saddar adjacent to the famous Empress Market. 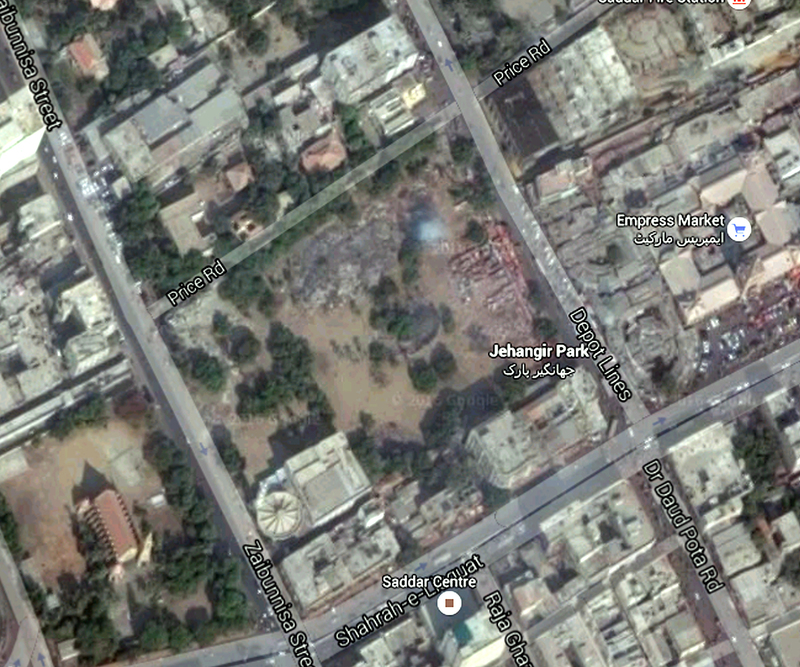 The parkland was gifted to the citizens in the late 18th century by a Zoroastrian well-wisher of Karachi, which is why it bears his name “Jehangir” to date. 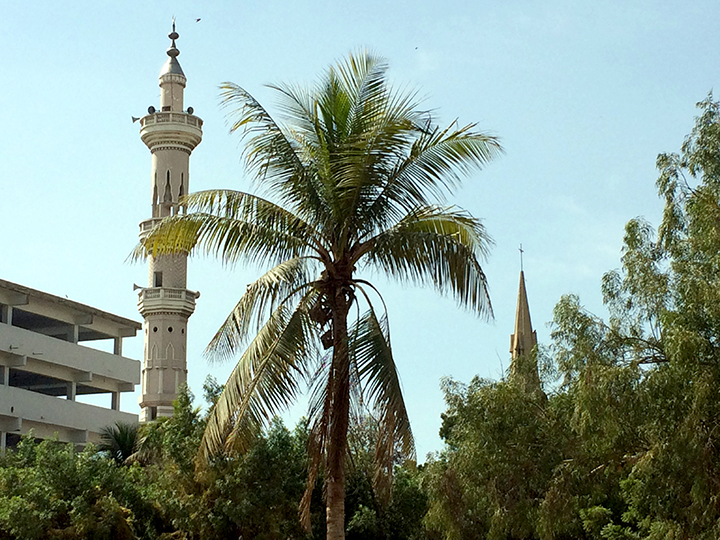 The amenity plot covers an expanse of almost 6 acres which has been cut down by one-third in the reigning master plan of Karachi. 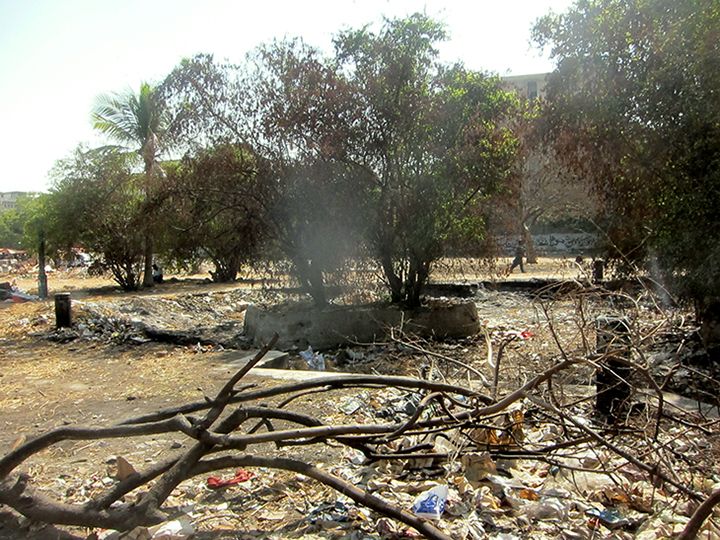 Unfortunately, the park portrays the sorry state of a wasteland instead of grassland. 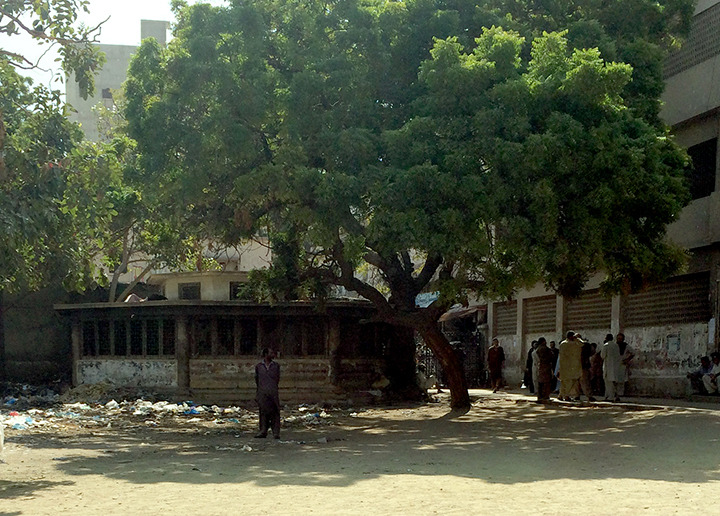 Covered with debris and various forms of encroachment, it awaits the empathy of the Karachi Municipal Corporation to change its fate. 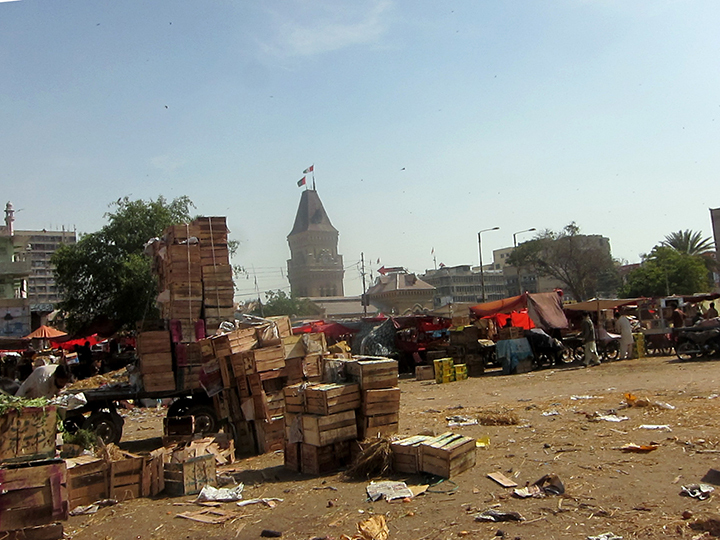 Recently, on November 2, 2015, the High Court of Sindh ordered KMC to evacuate the encroached area by its employees and demolish the illegal houses built there. 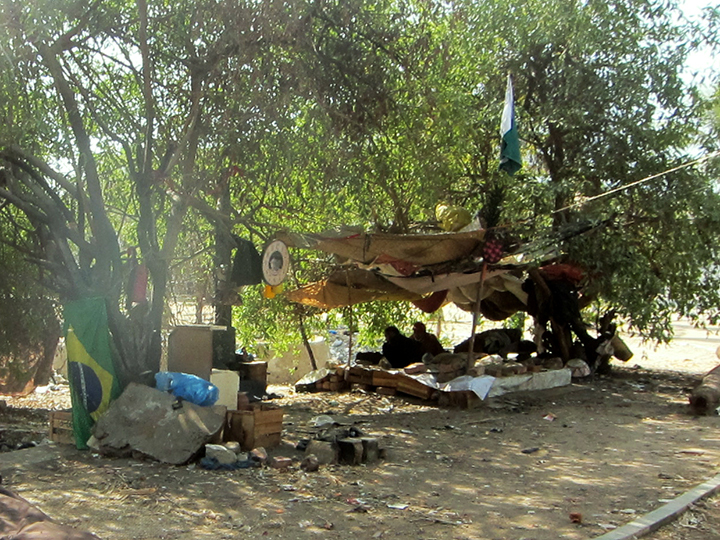 The order was finally carried out on the next day while the occupants were shifted to Korangi. The order had been pending execution since September 16, 2015. 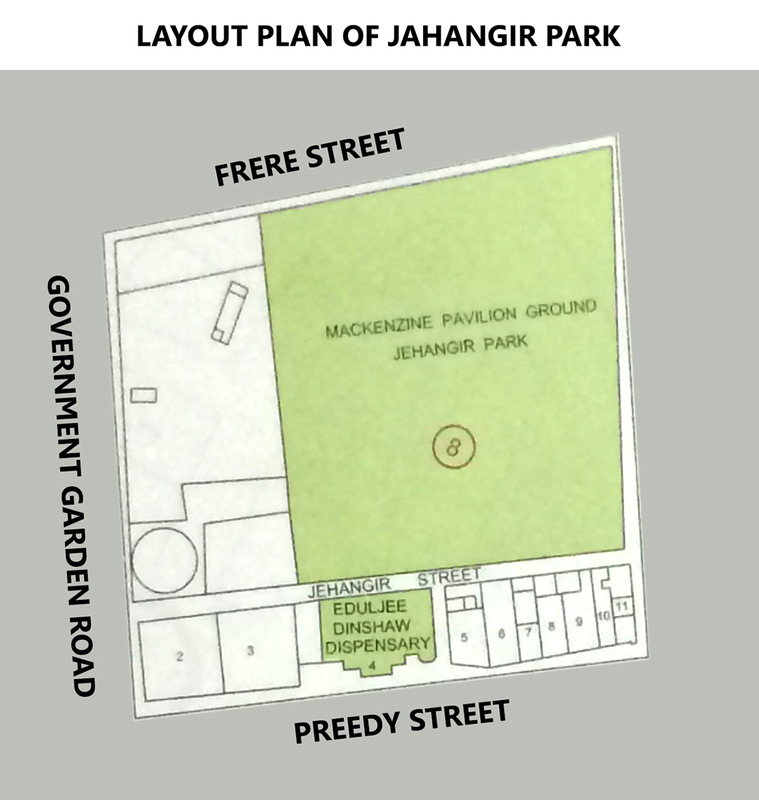 The plan was reverted but KMC never developed a park on the expanse, instead five new houses were built that have been recently demolished after a court order. 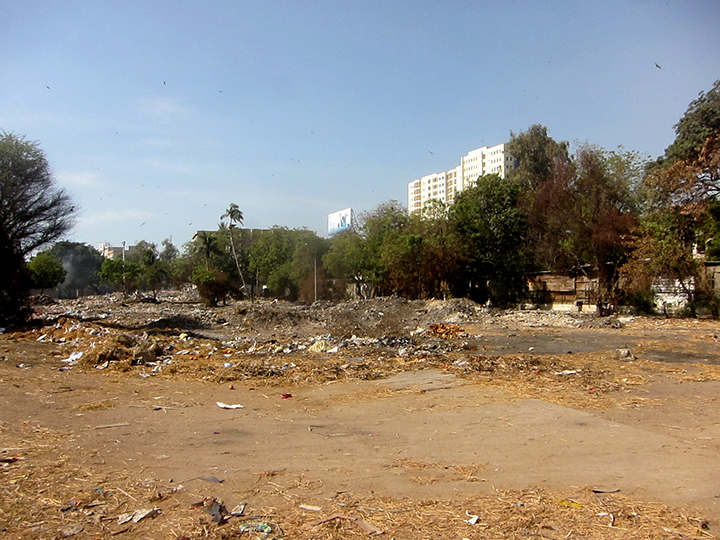 If the Municipal Corporation itself violates the rights of the citizens, then where would the people put their trust in? Is constant litigation the only solution to preserve our land from the clutches of land grabbers? The answer lies in activism and awareness. Shehri-CBE has been striving to promote eco-friendly ideas and conservation measures through its awareness campaigns, social action plans and conferences. 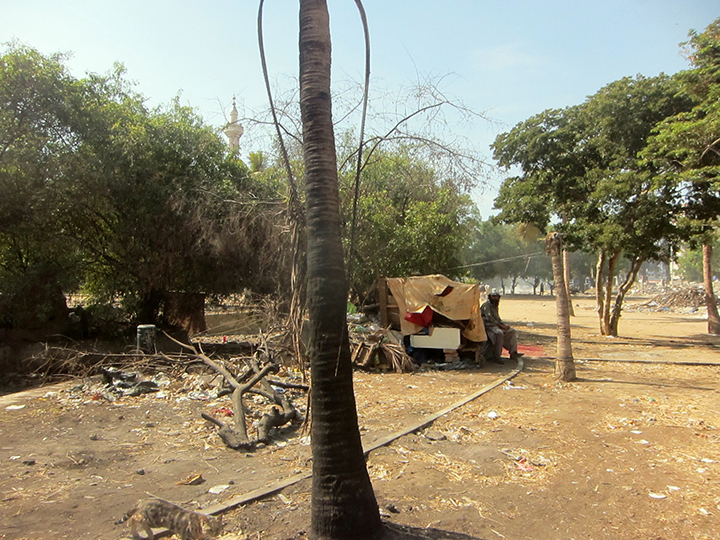 However, greater public sentiment and understanding is needed to create pressure on the government to increase the number of green spaces in this cemented metropolitan threatened by heat waves. 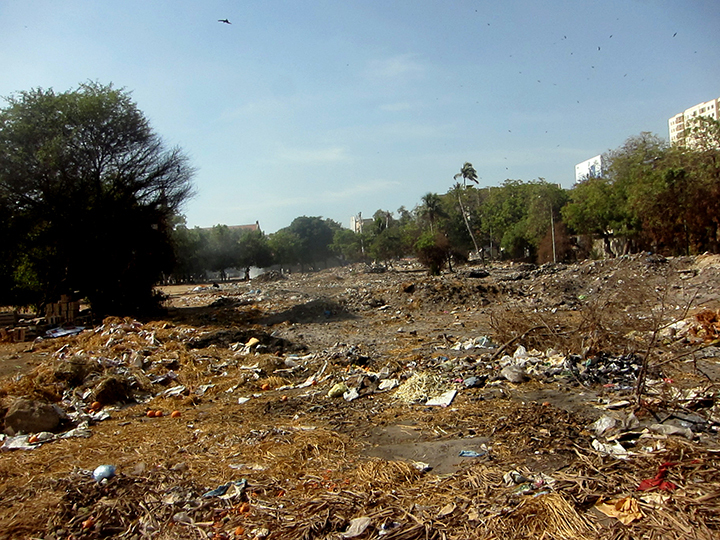 The park should be reconstructed into a lush green retreat for the deprived citizens of Karachi, so that the flora and fauna thrives in this human jungle. 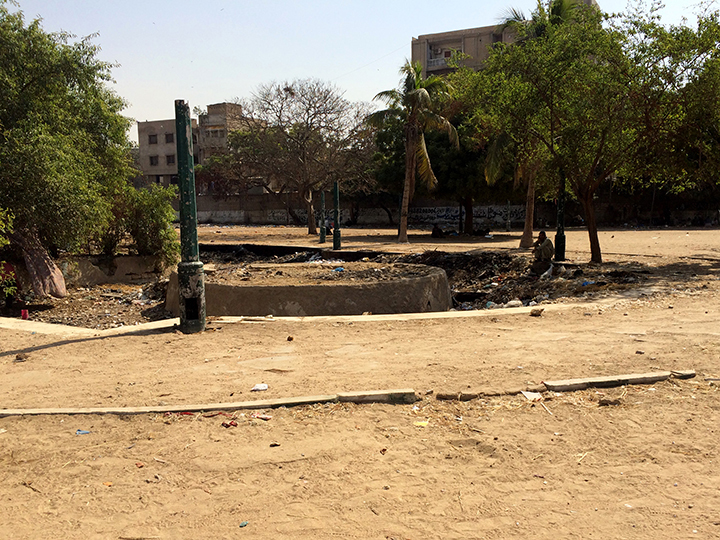 We must continue poking the Karachi administration for restoring the lost glory of Jehangir Park, until we get our gift back.